There is no discussion needed about the secret lost town of the Inkes the enchanting site of Machu Piccu. 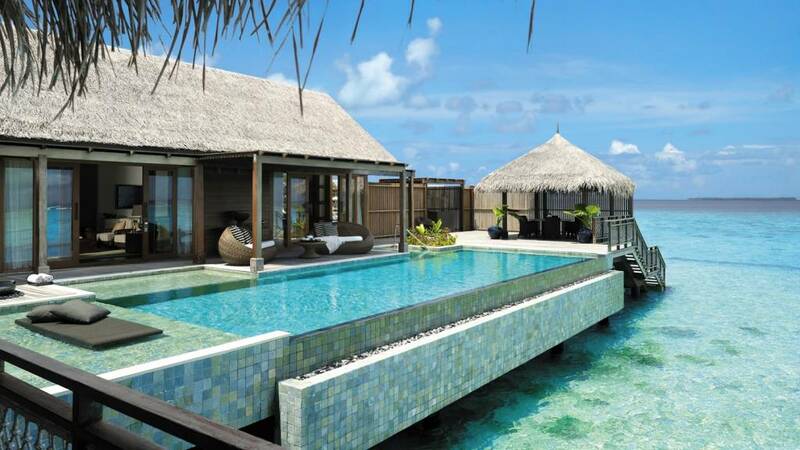 I bet this place is on the must visit list on every second person in the world. 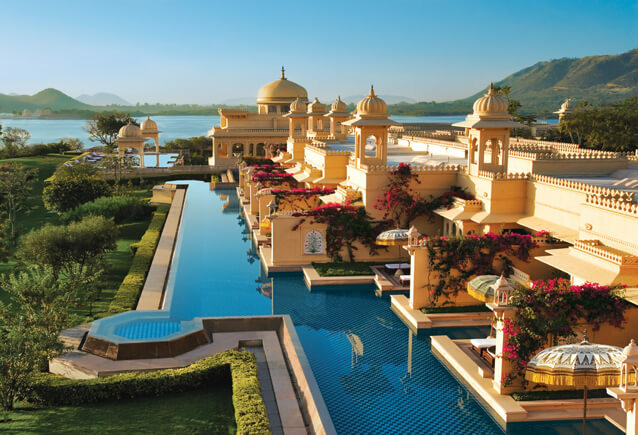 In case you have that luck to visit this amazing world wonder then you for sure will need a good accommodation along with it. For that reason this list of the most comfortable and cozy hotels nearby Machu Piccu may be pretty useful for you.In order to enjoy in your experience visiting the small city of Cusco you have to first find the appropriate place to stay which will allow you to enjoy in your once in a lifetime experiencing. 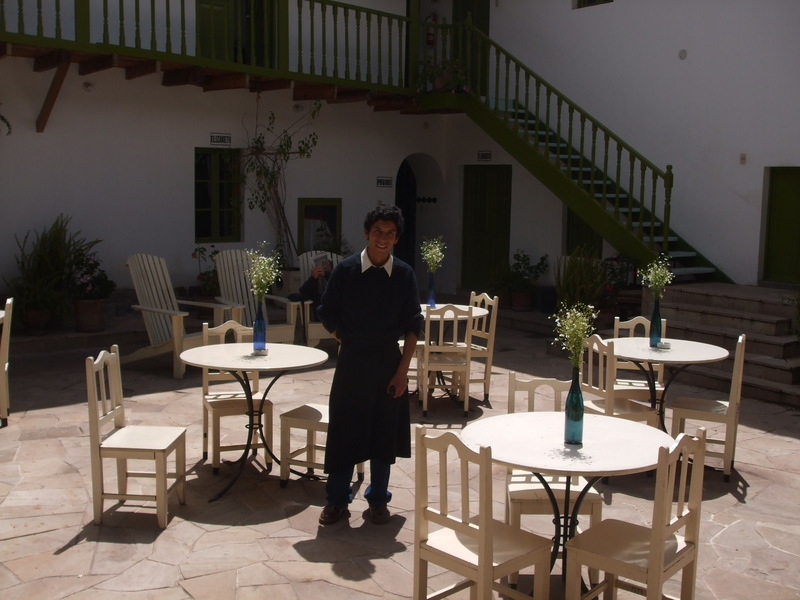 Inkantera Pueblo Hotel in Cusco is known as the msot visited and most popular hotel in the area of Machu Piccu , in this hotel you can enjoy in the luxury and the warm atmosphere that the hotel naturally gives and also you will have the view of the lost city. The htoel organize tours to the Machu piccu. 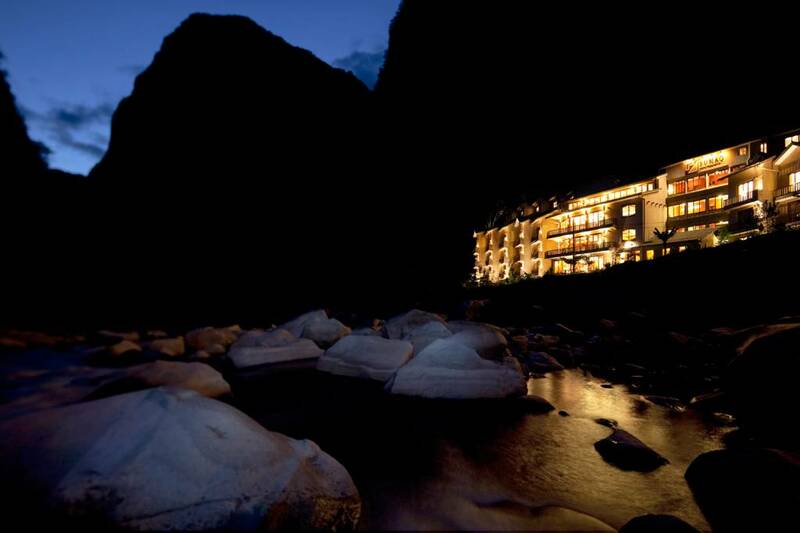 Located on the shore of the Urubamba river , the Sumaq hotel is the right place to be in while you are visiting Machu Piccu. 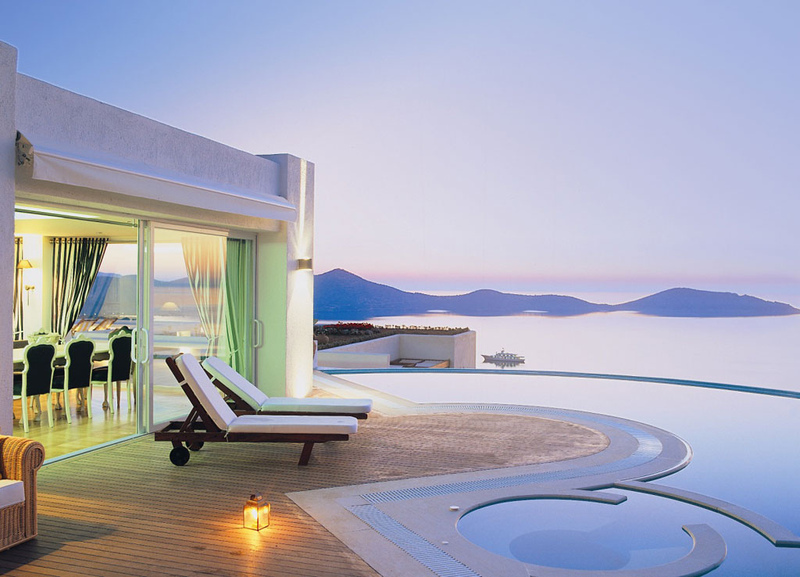 This hotel will offer you teh decent and comfortable stay and will enhance your stay in the amazing lost city. 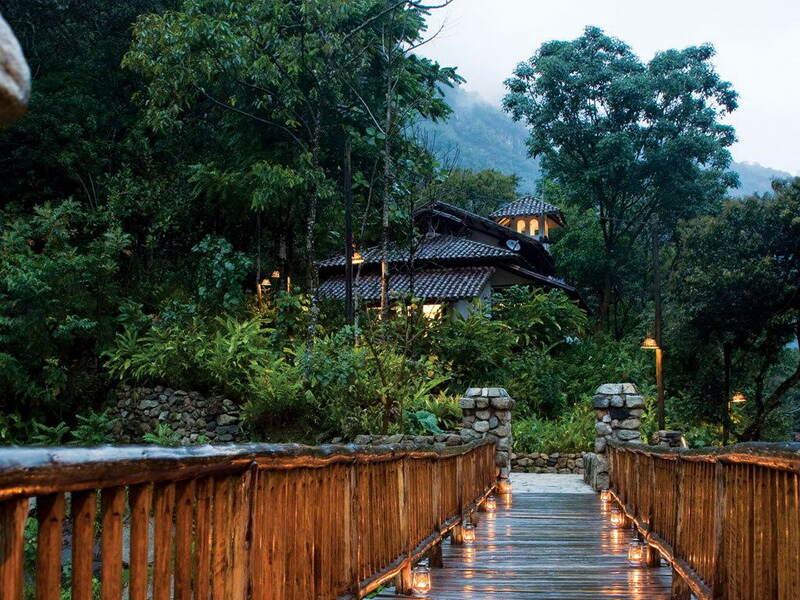 Sanctuary Lodge Hotel in Machu Piccu is the most luxurius accomodation that you can find in this area. 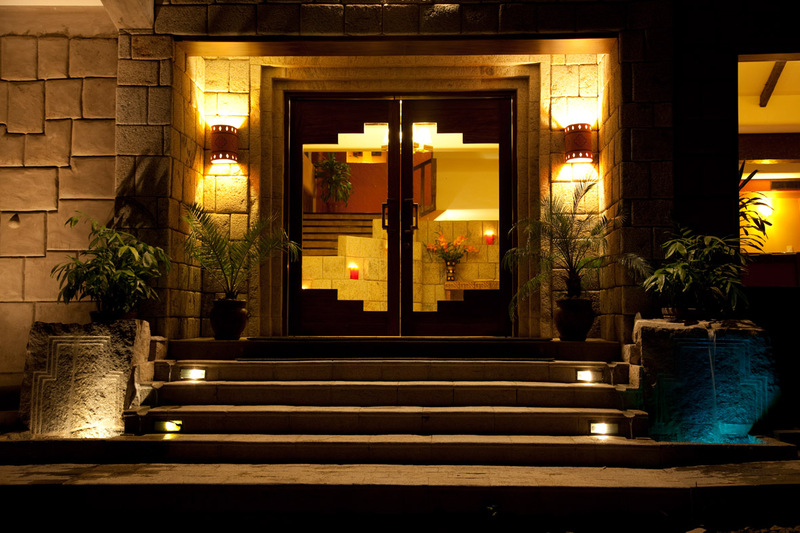 The luxurius lodge will enhance your stay in Machu Piccu , offering you a five star facilities and service and also amazing view of the nature and the lost city. 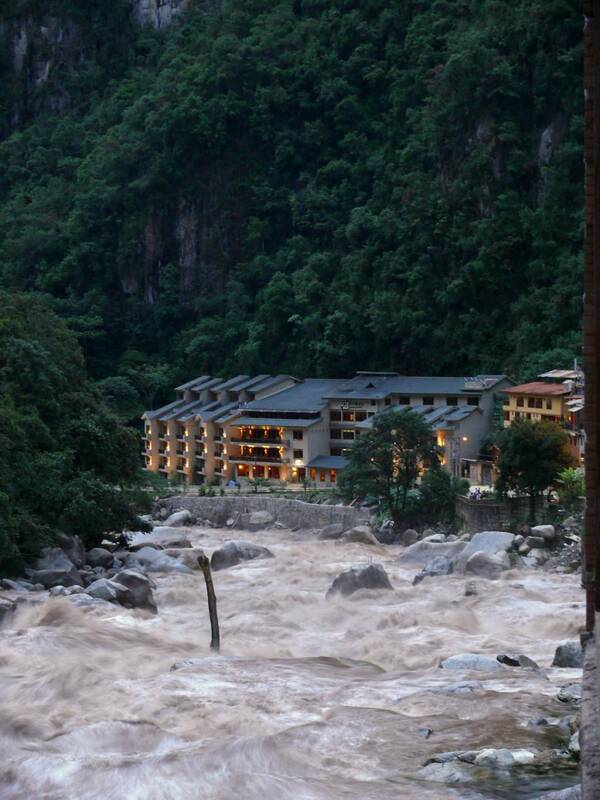 This is one of the hotels that you can find in Machu Piccu that offer you a decent stay for very affordable price. 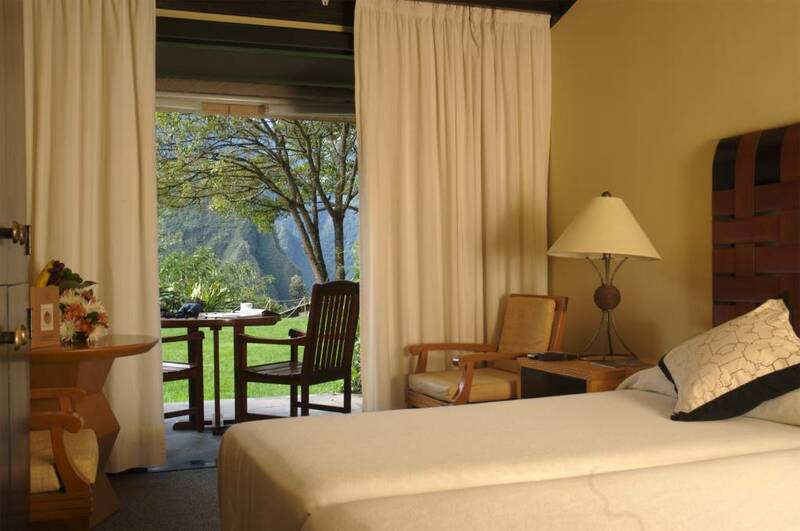 The El Mapi hotel is three star hotel and is located near to the Machu Piccu. So if you want to see the lost city of the antique civilization and you want not to be that spendy this si the right place to achieve that. Inti Punktu in Machu Piccu will allow you to spend the typical Peruvian holiday nearby the enchanting lost city of the Inkes. 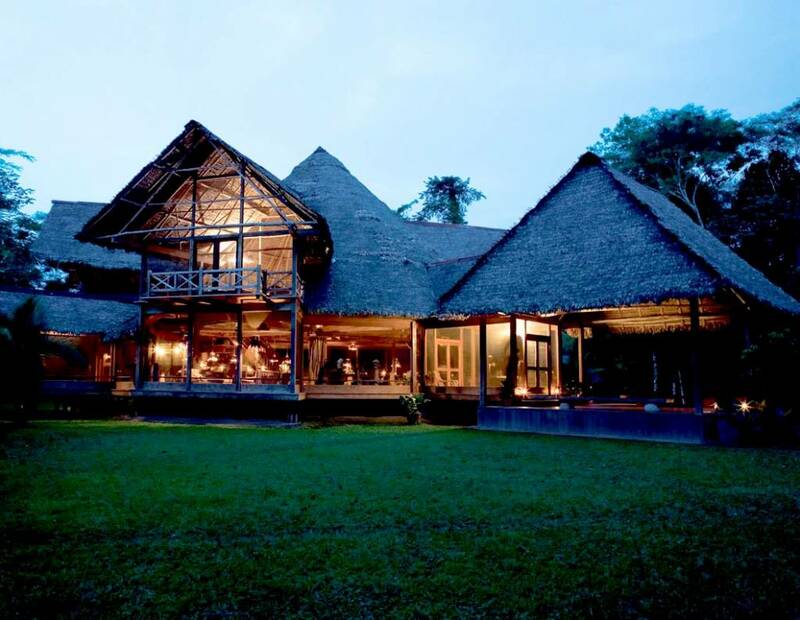 Inti Punktu is not a luxurius resort but will offer you a decent stay with polite stuff and all needed facilities. 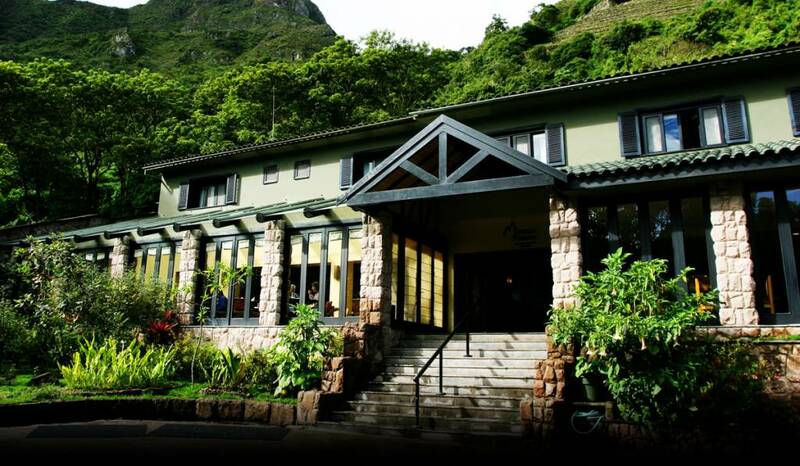 Green Nature is super cute hotel that you can chose for spending a night or weeken.This hotel is amazing and is located nearby the site of Miccu Piccu. Real luxury surrounded by a natural treasure and nearby the lost city may be the right choice for you if you want to visit Machu Piccu and you want a nice accommodation.